Rod & Andrea will ensure you receive a warm welcome and a comfortable and pleasurable stay whether it be just an overnight stopover or a longer stay, to enable you to enjoy a ‘mini’ break in Scotland. 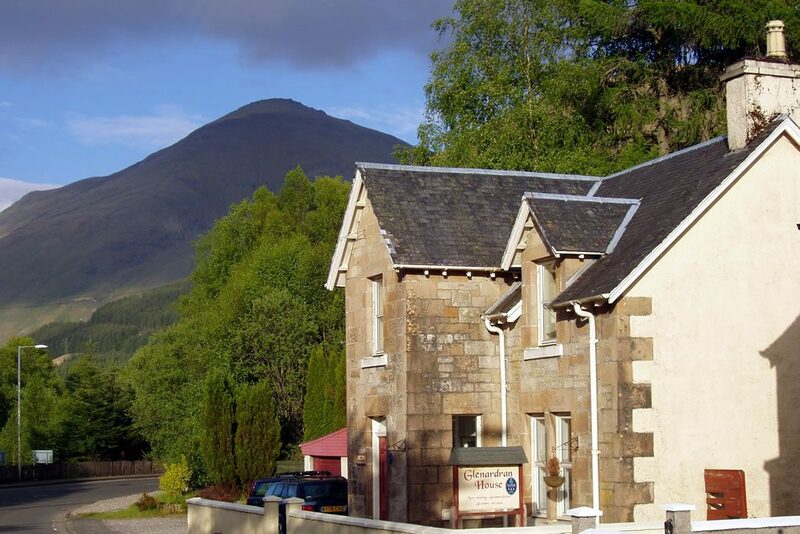 Glenardran House is a late Victorian villa (formerly the Station Masters house for the old Callander to Oban railway line), situated in the centre of Crianlarich, therefore convenient for all local amenities. We have 5 Comfortable en-suite B&B Letting Bedrooms (including family rooms and a single). 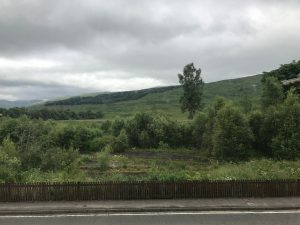 There’s walking aplenty in the area including a number of Munros, many accessible rom the house, so added to its superb location it’s an ideal holiday location for both the energetic and less energetic alike!